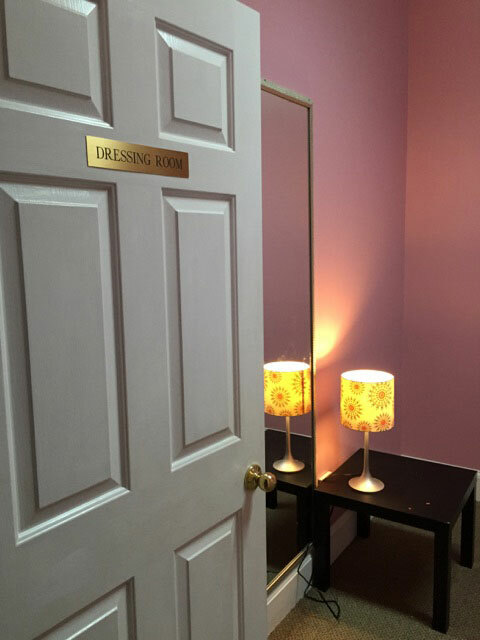 Palmetto Performing Arts offers classes for all ages and levels! 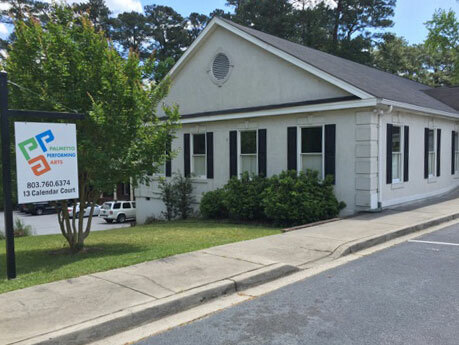 Our beautiful facility is conveniently located in the Forest Acres area. Join us for Hip Hop, Jazz, Ballet, Lyrical, Contemporary, Acro, and Tap. 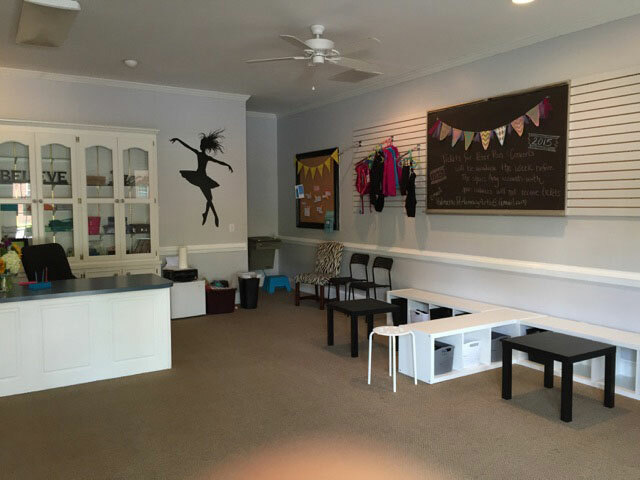 Please do not leave your children unattended while they are attending dance class. PPA is not responsible for providing childcare and/or maintaining your personal pick up schedules with the designee responsible for picking up your children. 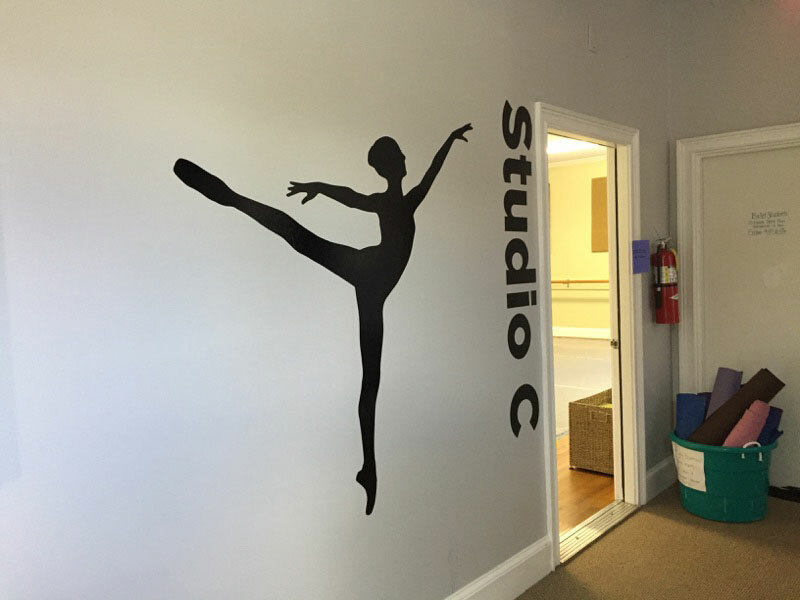 We are always concerned about the safety of all of our dance students and we would prefer that all of the children are being monitored while in the facility. If you choose to drop your child off please be sure to drop and pick them up from their specific class with their teacher during the designated class time. Please do not park in the other business parking lots surrounding PPA. We are receiving notices from our neighbors concerning improper parking so please use the designated parking including the cul de sac at the end of the road. Please do not wear your dance shoes outside of PPA! This will prevent unnecessary expenses on floor repairs from the tears in vinyl and scratches on the hardwood floors from gravel outdoors. We really appreciate your prompt attention to the updated policies and this will preserve the quality of our facility and the safety of all of our students here at PPA! The registration and recital fee is $40* per student and due at the time of registration. After the first child, the registration and recital fee is $30 per child. This is due at the time of registration to hold your spot. *Students registered for Tiny Toes are required to pay a $55 costume fee. They will wear these costume at their in-house recital in May. Tuition is paid from September 2018 through May 2019, including December. Tuition is due by the 10th of each month. Any accounts not up to date by the 10th of each month will be charged a late fee of $15 per dancer. There are no refunds for classes missed; however, you are welcome to make-up with another similar class.